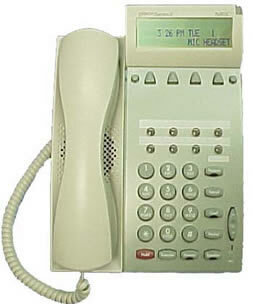 To set available line buttons as speed dial buttons, your line button(s) must be programmed by IMT. If your line button(s) are already set for speed dialing, proceed to steps 1-5 below. To have IMT program your line button(s) for speed dialing, email or call the IMT Support Center with the following information: what is the primary extension of the phone that needs to have speed dial buttons? How many of your available line buttons would you like to be setup as speed dial buttons? With this information, a technician can program your button(s) to be used for speed dialing and you can proceed with the following to setup speed dial buttons. While on a call, press the Transfer button, dial a second number, press the Conf button. A total of three parties may be on a call simultaneously. Or lift handset, press the Redial button until the number you wish to dial is displayed (the phone stores the five most recently dialed numbers), and press*.